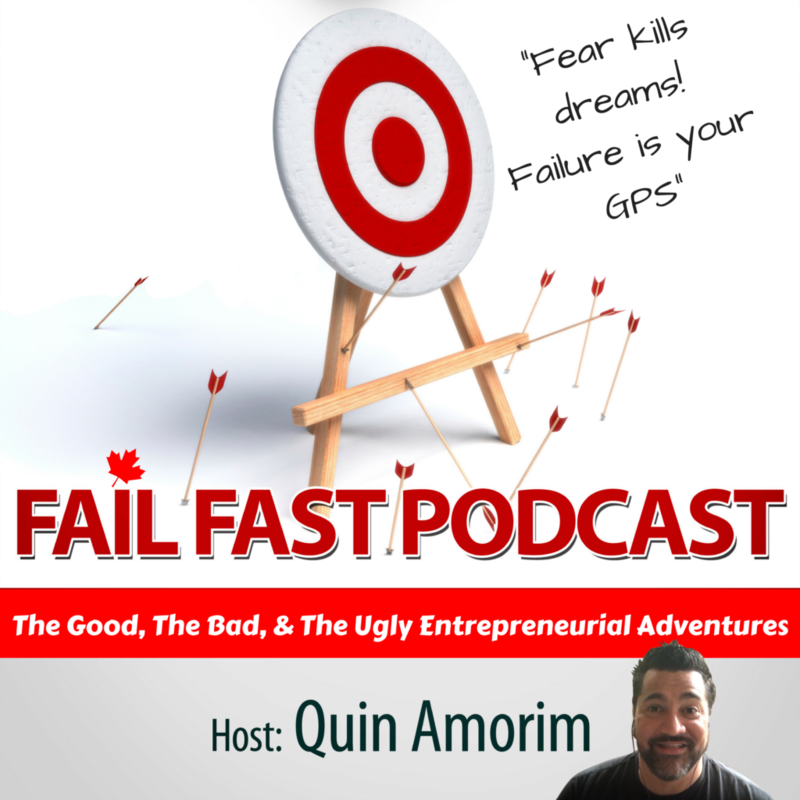 This is the intro to the Fail Fast Podcast and also an intro to myself. I am Quin Amorim, an online entrepreneurs, Amazon FBA pro seller, eCommerce and private label expert. I also host a couple podcasts, one is the Fail Fast Podcast, other is Q&A Selling Online and Milhoes na Internet. This podcast is about failure. I interview successful entrepreneurs and we talk about some of their bigger failures. We learn why they failed, what failed, and more important what lessons were learned with that failure. The show will air on April 16th everywhere you can think of!